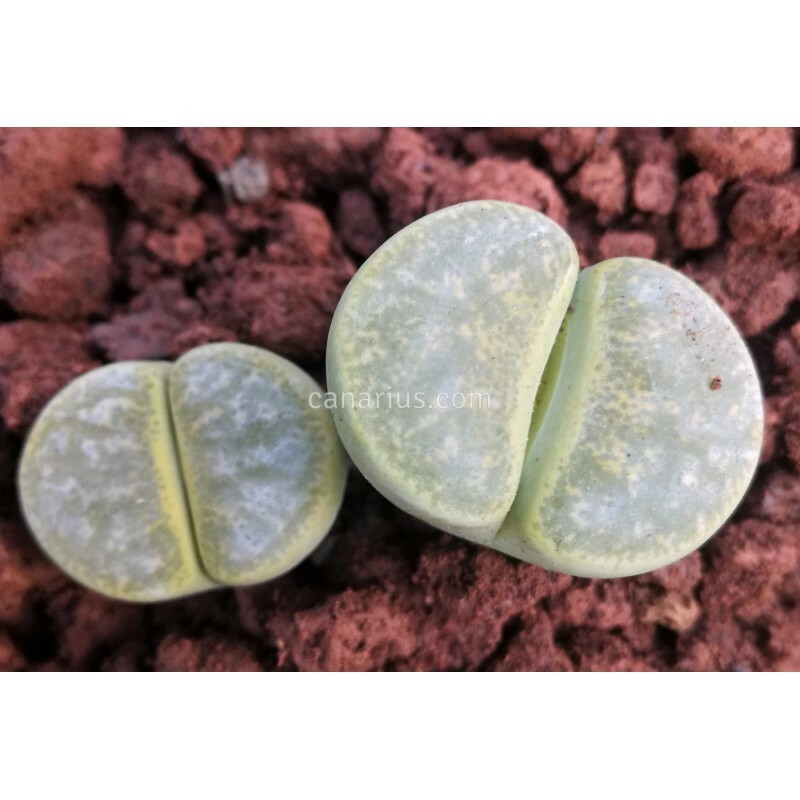 Lithops lesliei is a rather easy to grow living stone which is hypervariable as it occurs in a very wide area of South Africa. 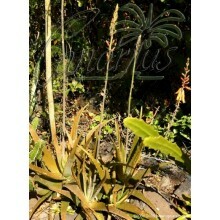 This form, albinica, is especially attractive because the whole plant turns golden yellow or bright green depending on the season. 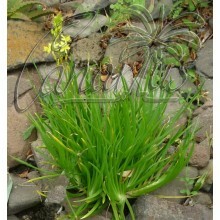 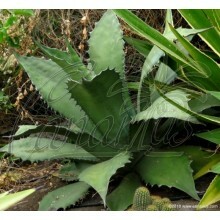 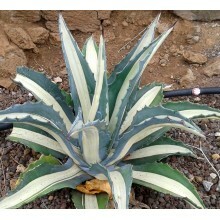 We offer one adult plant, consisting of one or two head.